Verizon did its earnings call thing yesterday and admitted what we all assumed – 5G Home was created and pushed in four markets so that Verizon could say they did 5G first. That’s it. 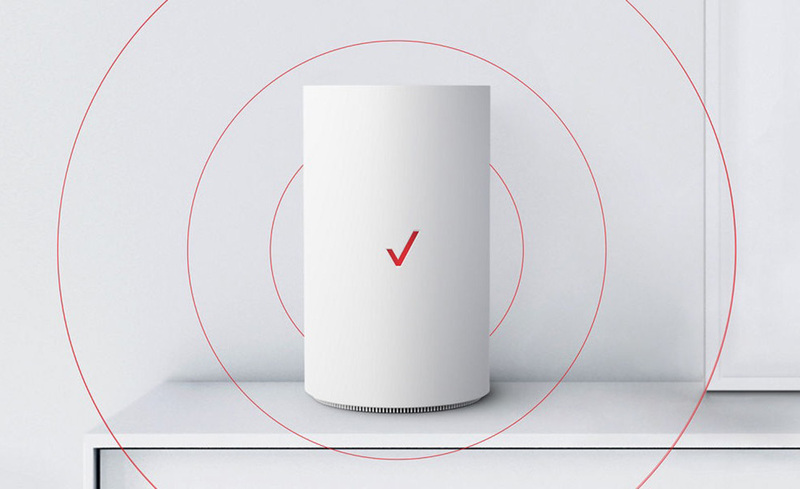 During the call, which Venturebeat picked up on, Verizon said that they won’t expand their 5G Home offering until the second half of 2019. Why the pause? For a couple of reasons. First, as you know, Verizon used non-standards based 5G equipment when they rolled out 5G Home, knowing that one day they would have to replace it. That was a dumb move outside of the fact that using that equipment allowed them to be first to market with a “5G” network. Verizon knew all along what they were doing, but because they needed to do it before anyone, didn’t want to wait for standards based 5G equipment. So now, with their network spread throughout a 4-block radius (kidding) in four markets, they need to decide if they should spend the money and continue expanding this non-standards based stuff or start making the switch over to standards based equipment. They’ve decided not to expand because the standards based 5G home equipment isn’t ready. Verizon considers themselves “fully deployed in the four cities [they] have decided” to launch in, which are Houston, Indianapolis, Los Angeles, and Sacramento. And why isn’t the proper 5G home equipment ready? Well, this is the second reason they won’t expand, and that’s because the industry is focused on launching handsets and mobile 5G first. In other words, the industry sees more reason to launch mobile 5G and mobile handsets (like the Galaxy S10) than stuck-at-home-internet. That should surprise no one. Of course that’s what the wireless industry was going to care the most about. If you were waiting around for Verizon to expand 5G Home to a neighborhood near you, you can stop waiting. It’s going to be a while.